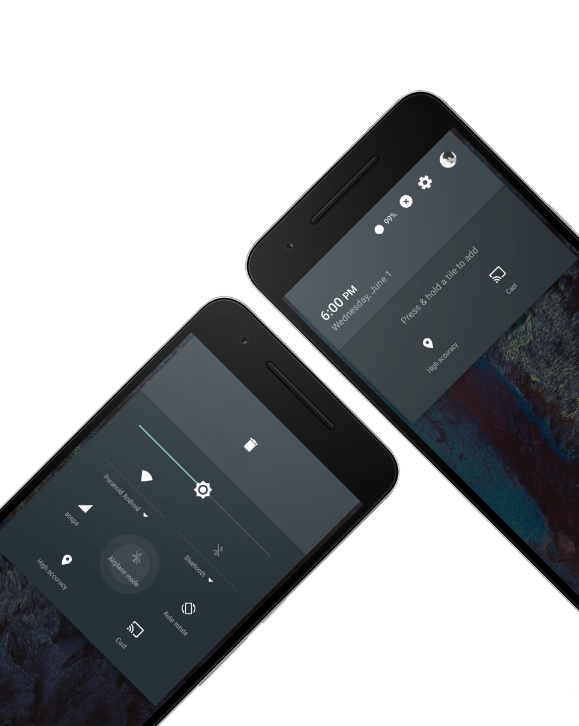 Paranoid Android is a custom version of Android known for building unusual features on top of Google’s mobile operating system. Halo, PIE controls, and Hover, for example, presented new ways to multitask, deal with on-screen navigation buttons, and interact with notifications. 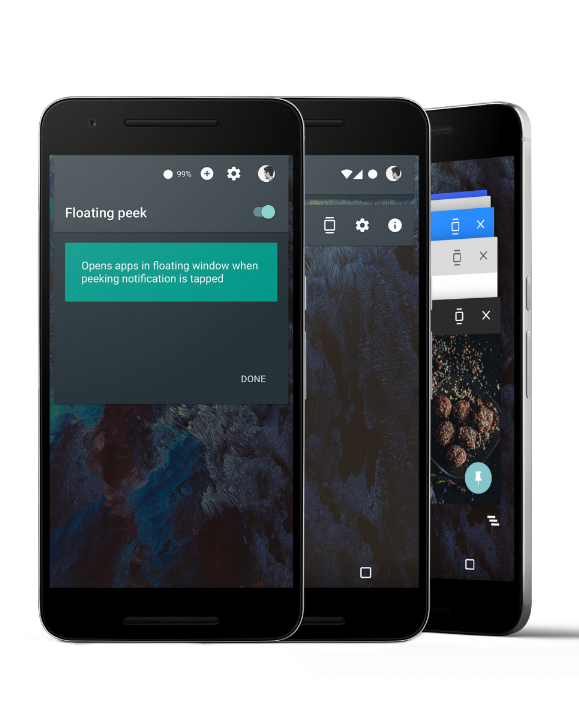 But it’s been a few years since Paranoid Android released a new ROM. 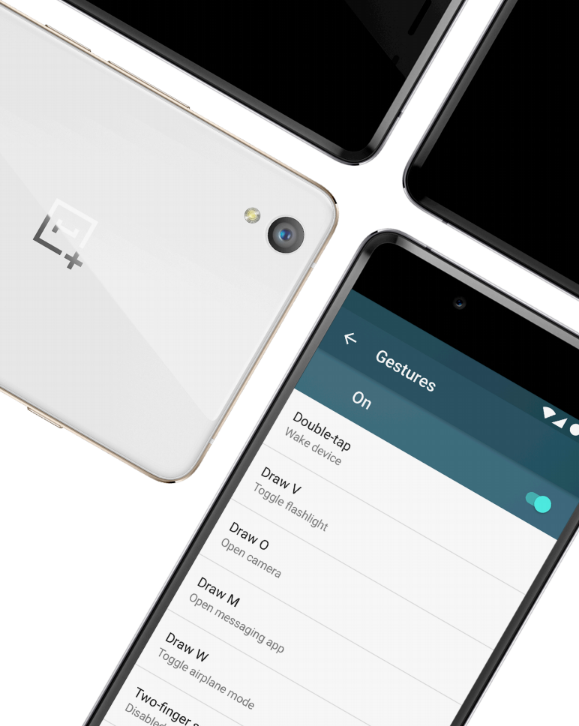 Phone maker OnePlus hired some of the project’s lead developers in 2015 to work on the company’s own OxygenOS software. 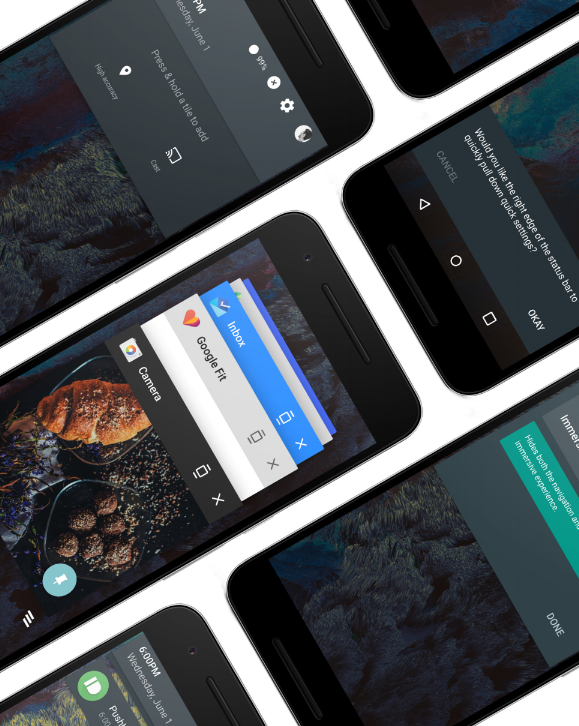 Now Paranoid Android is back… with a new team of developers and a new operating system based on Android 6.0 Marshmallow. I was impressed to see that not only are there builds for the Google Nexus 5 from 2013, but also for the 2012 Nexus 4 and the 2011 Galaxy Nexus. There are also custom kernels for some devices, custom gesture and button options, and support for the CyanogenMod Theme Engine. Like most custom ROMs, you’ll need to install Google Apps yourself if you want access to the Play Store and other apps including Google Maps, Gmail and YouTube. 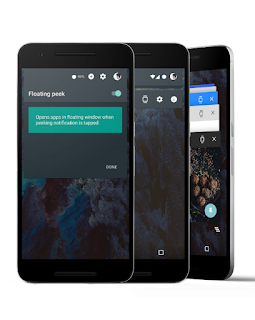 The developers recommend using the latest full version of Open gApps. Here is the download link to the builds, find you device and download the specific build from here.